Another happy customer. 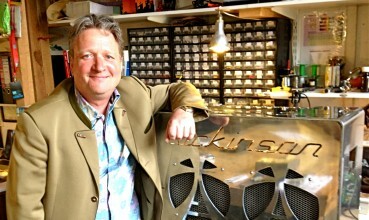 Here’s Glenn Tilbrook collecting his new MK II and P1. 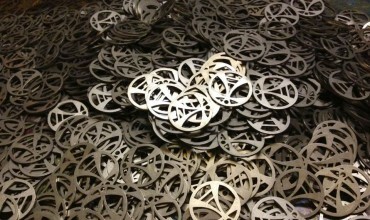 We just got hundreds of shiny lazer cut keyrings!